RNIB is encouraging GPs and other primary care professionals across the UK to sign up to its free GP Eye Health Network. 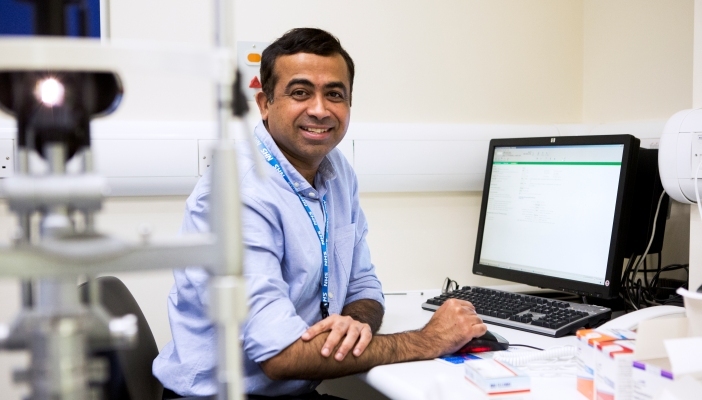 Helen Lee, RNIB Evidence and Service Impact Manager for Prevention and project lead for the GP Eye Health Network, said: “The GP Eye Health Network is a great way for primary care professionals to access resources specifically about eye health. We know 50 per cent of sight loss is preventable and currently the number of people living with sight loss is set to double by 2050. Access eye condition fact sheets and webinars and find out more information about the GP Eye Health Network today.